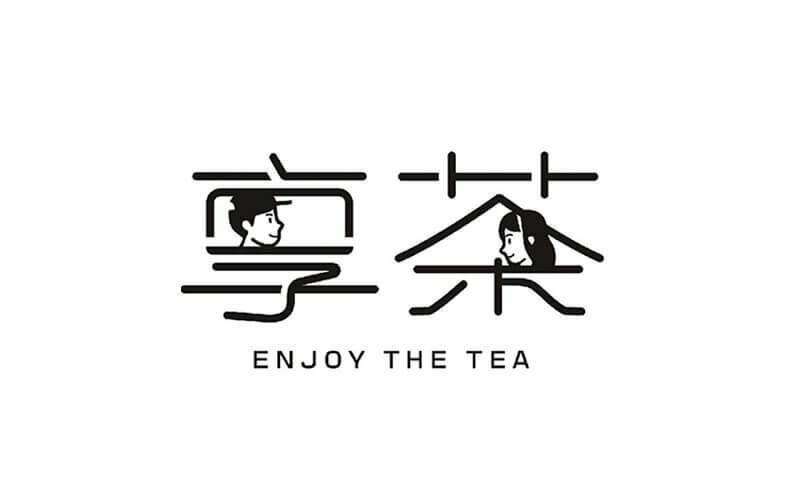 Tea lovers can now revel in their tea at Enjoy The Tea located in CityVibe which is situated right outside Clementi MRT. The outlet offers various refreshing beverages which are perfect for the hot weather on this sunny island. 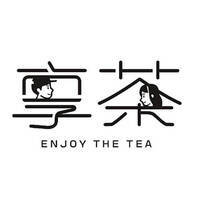 Sip on a cup of Alpine black tea, signature grass jelly milk tea, green tea macchiato, passion fruit lemon tea, or strawberry Frapptea. Patrons can also customise their own beverages by deciding on the ice and sugar level or to add-on toppings like red bean, ice cream, and popping jelly.